We kids of Acharya Anand Rushiji Maharaj English Medium School organize multiple events throughout the year. But, we are short on resources so we need your support for the same. A few things which we need for all the events include Speakers, Amplifier and 2 Mics. 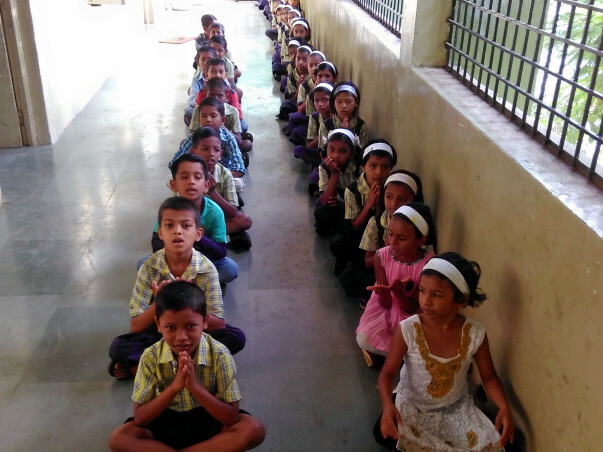 Acharya Anand Rushiji School is continually doing work towards bringing Ed-equity. It is the school where most of the kids come from the lower strata of the society. Though we might be one of the most underrated and underresourced communities we have the capability of walking hand in hand with our counterparts provided we get some support. We organize various events like Rakhi Making workshop and raising funds and injecting the funds again in education. We also organize events to aware people on various social issues like keeping our city clean, conserving water. It gives me immense pleasure in informing you all that we have purchased the amplifier, mic and the speaker. We shall keep you posted on further developments.